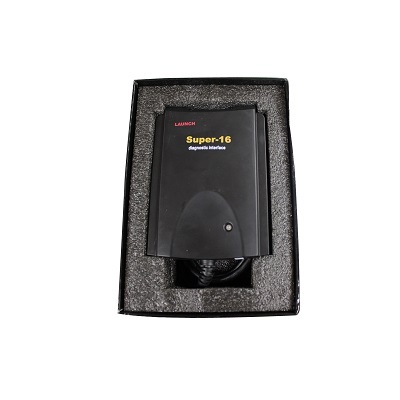 The Launch Super 16 Connector is compatible with all vehicles using the 16-pin standard socket and removes the need to change connections with the latest CAN BUS connectors configured in the Launch X-431 series. 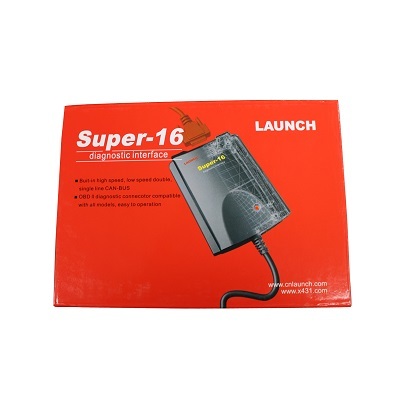 Launch X-431 has a number of 16-pin OBD II style plugs such as OBD II 16C, Smart OBD and CANBUSII. While the machine will ultimately let you know which plug to use, this will only occur once you have connected to the car and you therefore lose valuable time in the process. 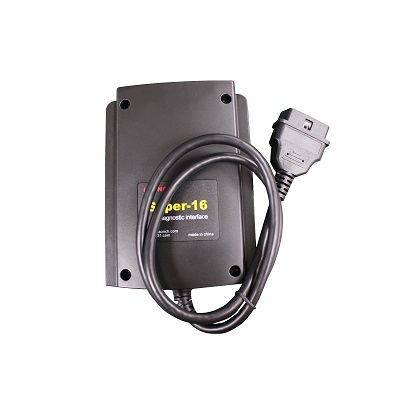 Please Note: The functionality that this adapter offers has been included in the X431 Master and X431 Diagun and so is unnecessary in these instances.